UK: UK Government Official Response On Live Animal Exports – Looking Like A Ban Ready For Our Official Leaving Of The EU. We have campaigned for a ban on live animal exports for the last 25 years. The following is the official response from the UK government on the issue. The campaigning goes on at present and will continue until we leave the EU in 2019. With Brexit we will take back control of our legislation – free from the ‘do nothings’ at the EU. This previous post sums up the situation at the EU – see the video footage of suffering animals presented to them for the last 5+ years. Their response ? – we can do nothing. 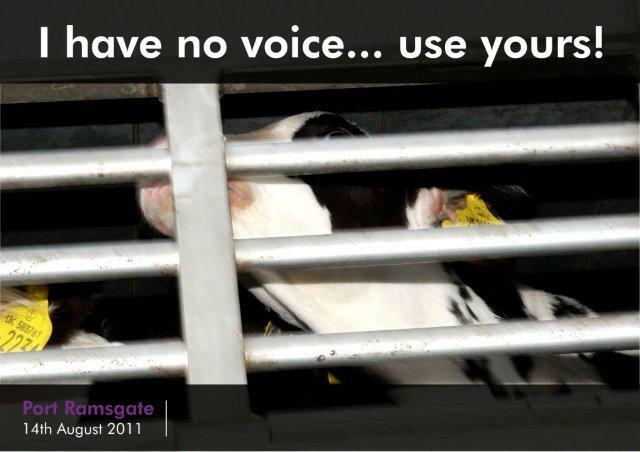 Then tell us that EU animals in long distance transport are well cared for, in accordance with EU regulations ! – failures of Regulation 1/2005 on animals in transport are detailed in the videos. Who wants to be in an EU with all its legislation and rules, that when presented with complete evidence to show those rules are being clearly broken, we are told by response that they (the EU) can do nothing ! 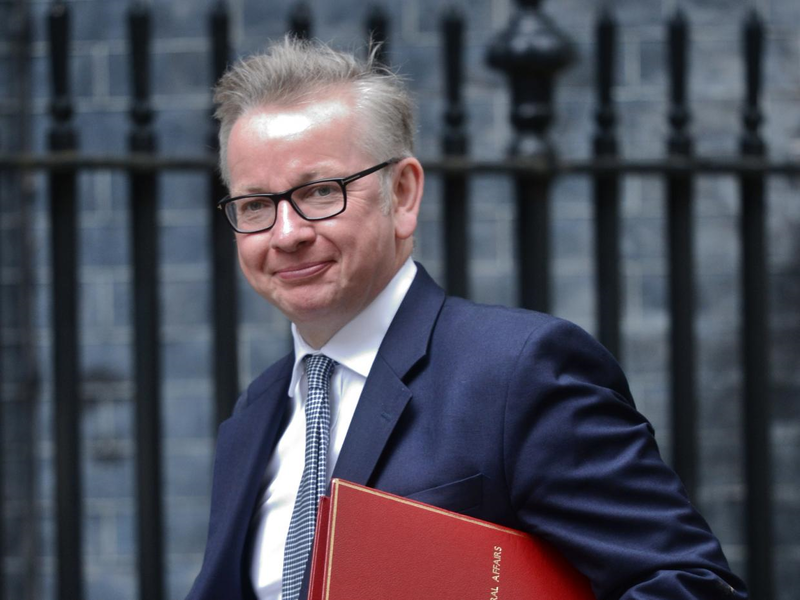 We have a good deal of hope that Minister Gove (above) at Defra (UK) will have legislation for a ban on live exports in place on the day we officially leave the EU. The Government has responded to the petition you signed – “End the export of live farm animals after Brexit.”. The Government is committed to improving the welfare of animals. 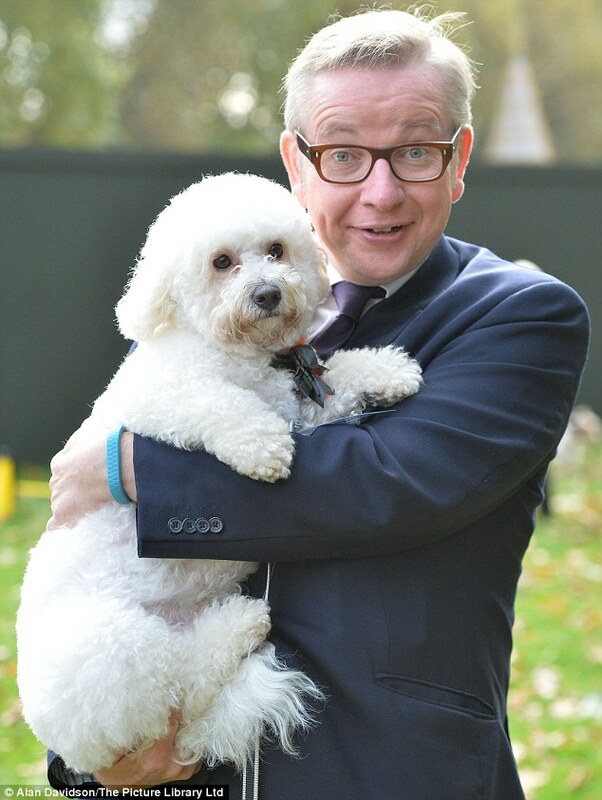 The Government share the public’s high regard for animal welfare. We are proud to have some of the highest animal welfare standards in the world. The Government believes animals should be slaughtered as close as practicable to their point of production. A trade in meat and meat products is preferable to the long distance transport of animals to slaughter. Once we leave the European Union, and in line with our manifesto commitment, we can take early steps to control the export of live farm animals for slaughter. We will be considering the options further in the context of our departure from the EU.